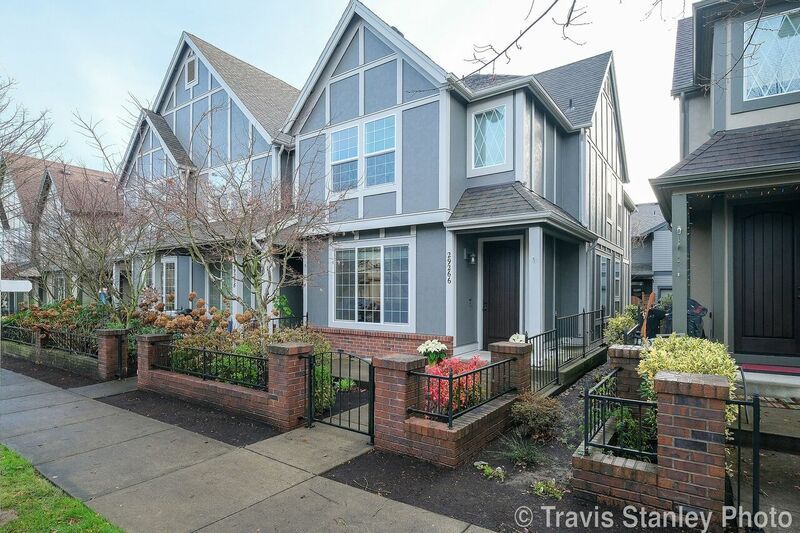 Lovely Arbor Villebois townhome in the heart of this desirable community. Just steps from the seasonal market & pool/clubhouse/gym, the location is ideal. This lovingly cared for end-unit boasts brand new carpet & paint & builder upgrades: granite, stainless steel appliances, pantry door, tile, built-ins & more. Dual master suite floorplan offers unlimited potential + large loft/bonus. Relax on the front porch and watch the world go by! Call Jaimy Beltran to see if this property is still available and schedule a showing: 503-502-3330, option 1. Find similar homes in the area. Thank you for reading about 29266 SW Villebois Dr. S, Wilsonville, OR, 97070. We’d love to see you in person. Feel free to stop by our office at 29100 Town Center Loop W #130, Wilsonville, OR 97070.